If Jio’s competitors thought they’d already weathered the worst of the company’s price wars, they might’ve seen nothing yet. Jio is likely to announce its own 4G VoLTE feature phone soon, ET has reported. HSBC says the phone could cost consumers as little as Rs. 500. Jio is likely to pick up the remaining cost, subsidizing each handset for as much as Rs. 975. 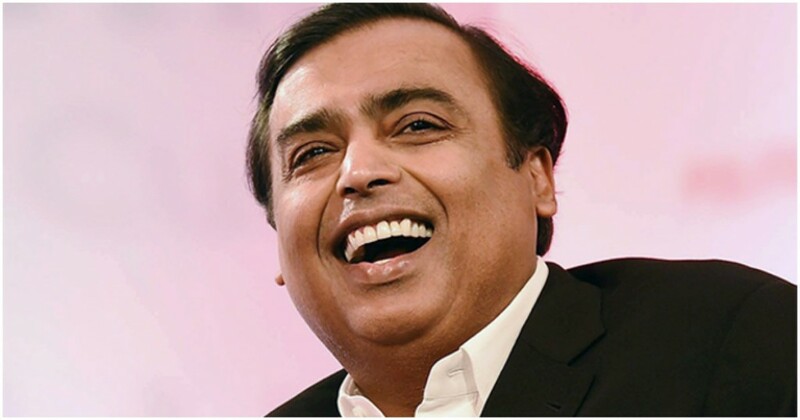 The company is expected to announce the phone’s launch at the Reliance AGM on 21st July, and it could upending the telecom industry once again. Jio had made rapid inroads into India’s smartphone market with its dirt-cheap plans, notching up 72 million subscribers within the first six months of its launch. It had caused other players to scramble to cut costs, and Airtel, Idea and Reliance Communications had seen their profits dip as a result. Jio’s growth, though, was slowing, hampered in part by the total number of available 4G handsets. By providing Rs. 500 phones, Reliance will hope that existing 2G customers will find it easier to switch to 4G. Even with the advent of 3G and 4G technologies, 2G remains the most popular choice for Indian customers, with 167 million subscribers. It’s trailed by 130 million 3G subscribers, and just 17 million 4G customers. Jio plans to wean away these existing 2G users with rates that competitors have found hard to keep up with. Much like its introductory offer, Jio is expected to come up with a attractive offer to accompany its new phone. A Rs. 500 handset, cheap rates, and faster connections could prove very attractive for India’s 160 million 2G users. Reliance has reportedly ordered 18-20 million of these phones from Chinese manufacturers, and shipments are expected by the end of the month.